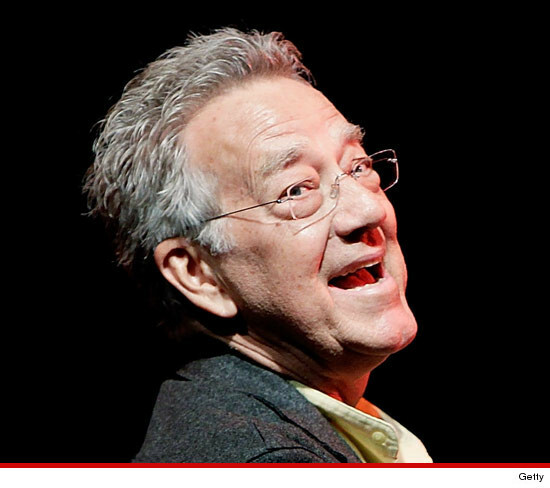 Ray Manzarek -- who co-founded "The Doors" with Jim Morrison in 1965 and played keyboard -- has died, this according to the band's official Facebook page. According to the website, Manzarek passed away today at the RoMed Clinic in Rosenheim, Germany after a lengthy battle with bile duct cancer. At the time of his death, Ray was surrounded by his wife Dorothy and his brothers Rick and James. Along with Jim ... Ray and The Doors churned out some of the most iconic rock songs in history -- including, "L.A. Woman," "Break On Through to the Other Side," "The End," "Hello, I Love You," and "Light My Fire." Doors' guitarist Robby Krieger released a statement saying, "I was deeply saddened to hear about the passing of my friend and bandmate Ray Manzarek." He added, "I'm just glad to have been able to have played Doors songs with him for the last decade. Ray was a huge part of my life and I will always miss him." According to the band's official Facebook page ... Ray's family has asked that in lieu of flowers, fans should make an in memoriam donation in Ray's name to Standup2cancer.org.